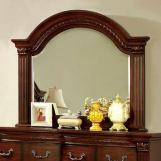 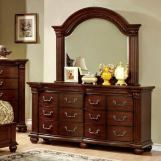 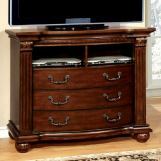 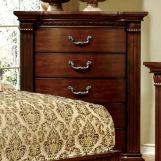 Grandom showcases a very elegant wood construction, which features decorative wooden carvings and reeded details. 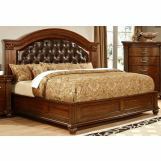 The headboard comes in two varieties: a regular wooden headboard or one with padded leatherette. 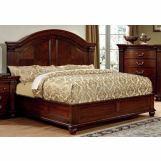 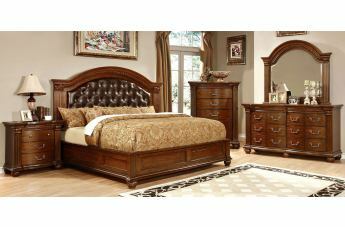 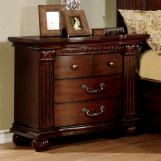 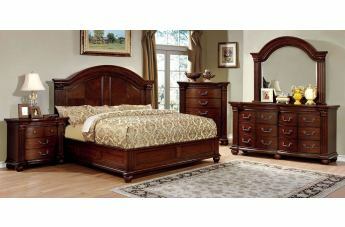 Add a sophisticated air to your decor with this gorgeous Grandom bedroom set.